Welcome to the big leagues, folks. The Rolls Royce of fitness programs. The Rolex of transformation packages. This is it. This is not for just anybody. 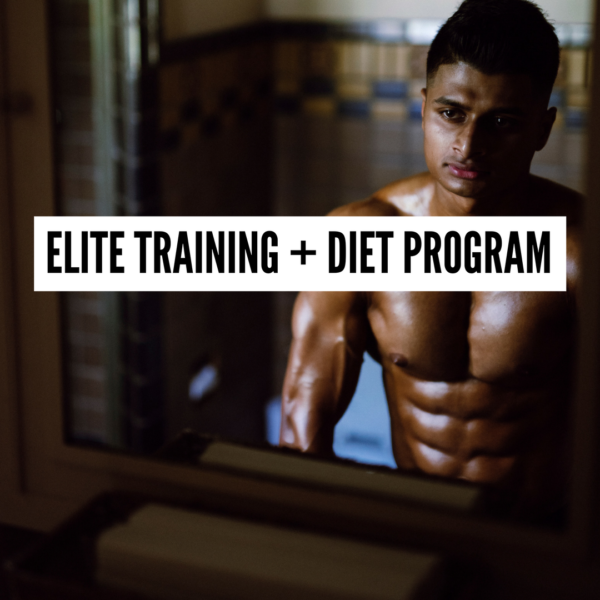 This is a package geared toward those who are truly committed to achieving their goals in fitness. All of which are personalized and specific based on your body, lifestyle, and desired results. For maximum impact, save today's date and take a photo of yourself. I can't wait to show your transformation to the world.